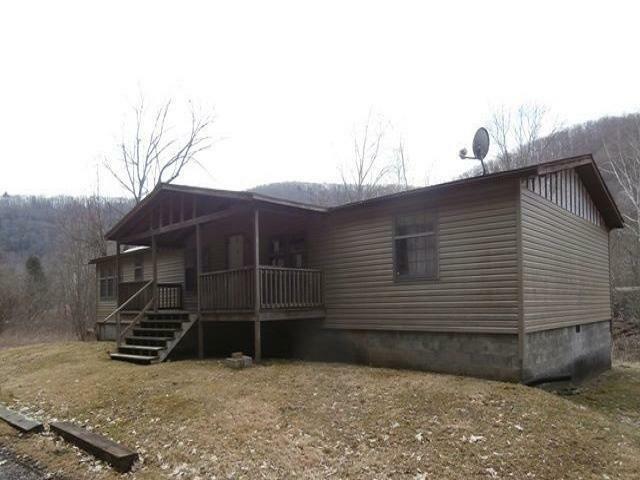 3 bedroom, 2 bath doublewide on 18.32 acres. Needs TLC.3 bedroom, located in flood zone. Much of ac. is hillside. Septic system is not functional, electric lines are no longer connected to pole. There are several junk single wide mobile homes on property which will be the buyers responsibility to remove. Sold as-is.